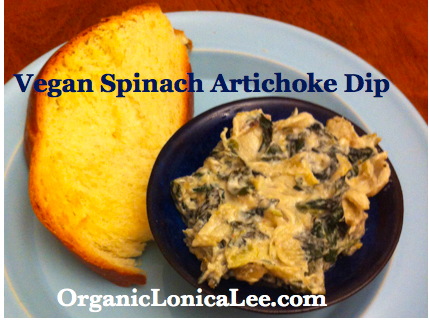 Vegan Spinach Artichoke Dip that tastes as good or better than the dairy-laden, high fat version! It even fooled people into thinking it was made with cream cheese! The best part is that it is made quickly from just a few simple ingredients! Next add them to a blender with 1 cup fresh water. Blend until smooth and set aside. Defrost spinach and squeeze out excess water. Heat the olive oil and saute the onions until translucent. Add the garlic if you are using it, and stir for an additional minute. Stir in artichoke hearts, salt, onion powder, garlic powder, black pepper, and cayenne pepper- and cook until hot. Add spinach and lemon juice and cook for 2 minutes. 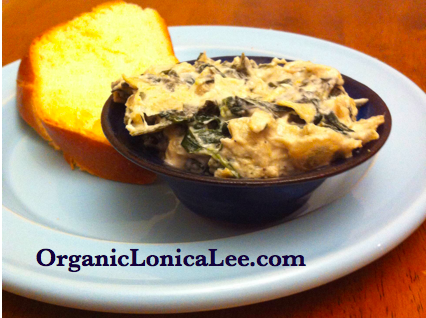 Mix in cashew cream, cook for an additional few minutes and serve hot with veggies, rice, crackers, or bread! 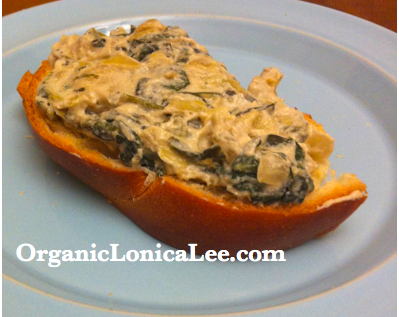 This spread is great served the next day on a sandwich or salad! Formaldehyde in Victoria's Secret Bras Causes Welts and Rashes! Answering Your Questions... Is Spandex ok to use in Green products? Beware of GREEN-WASHING! 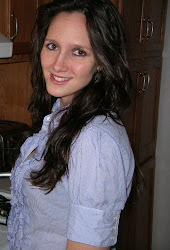 Many multi-level home based business companies are NOT what they seem. RAW CHEESECAKE for the New Year! I made a Vegan Blueberry Pie with fresh blueberries! I've offered organic fiber clothing, bedding and other earth friendly products to my loyal customers since the spring of 1995 when I first became involved with the organic fiber market. I organized an eco-fashion show/fund raiser for a local college environmental group and caused so much excitement that I borrowed money on my used Toyota to open a store. From a humble booth of some thirty organic cotton items, my retail store was born, and within a year of the grand opening we doubled the floor space, and received an award for Business Improvement from the local Chamber of Commerce. Over the last fifteen years, my company has grown into one of the largest, most complete selections of organic fiber goods in the country, we have created our own line of organic bedding, locally produced exclusively for our worldwide customers. 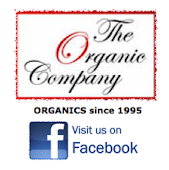 The Organic Company also offers organic bodycare products and organic makeup, sustainable housewares, eco-furniture, natural toys, and earth friendly gifts. As a parent of four young children, I love to help people to raise organic kids, from explaining the easiest way to use organic cloth diapers to choosing an affordable, long lasting organic bed for the whole family. I have helped countless parents find precisely what they need for their babies and kids, and love to find just the right fit for each child.